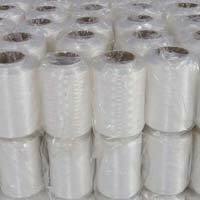 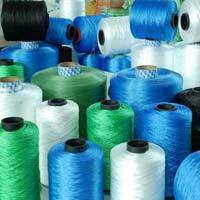 We bring to our clients a wide range of Polypropylene Multifilament Yarn . 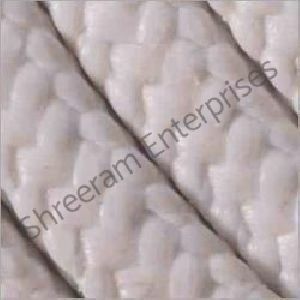 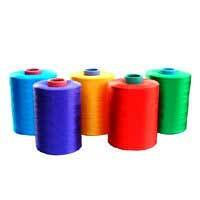 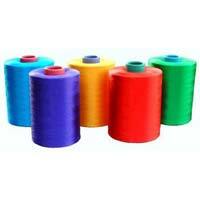 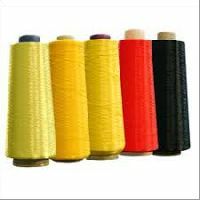 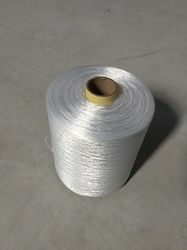 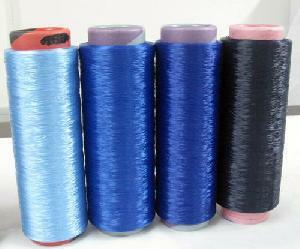 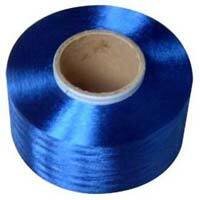 This range of Polypropylene Multifilament Yarn is widely used in stitching industries for making cloths and fabrics. 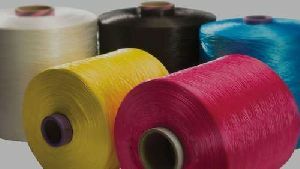 Our PP Multi Filament Yarn possesses low moistening feature, thus is easy to clean. 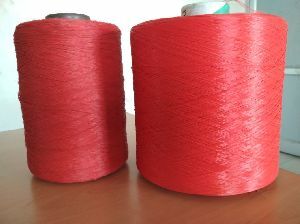 Available in various bright colors, the Polypropylene Multifilament Yarn is highly appreciated clients. 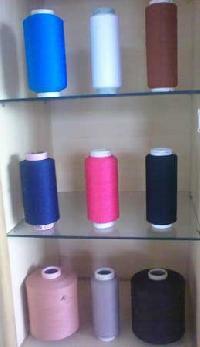 We are offering 600-d, 840-d, . 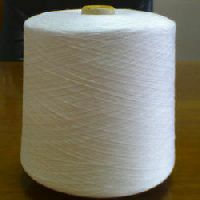 1200-d. Purpose : woven sack stitching , braided cord . 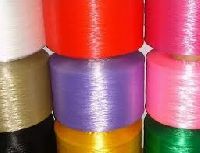 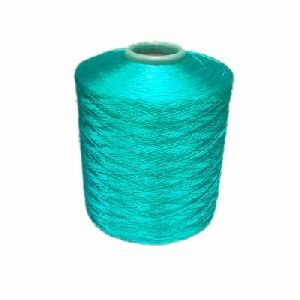 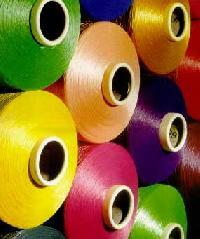 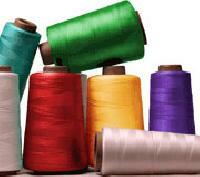 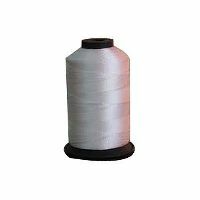 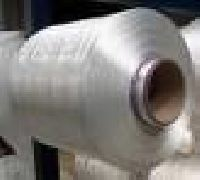 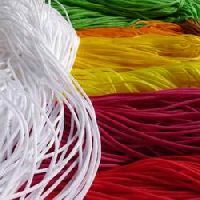 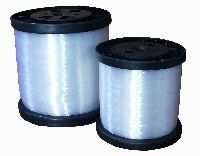 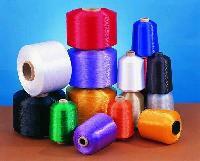 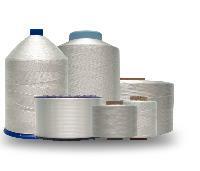 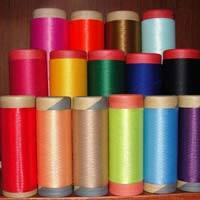 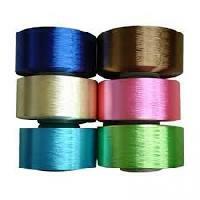 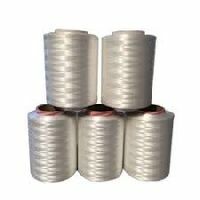 We offer a wide range of PP Multifilament Yarn (PPM yarns) used in various industries for different purposes. 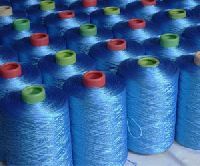 At normal temperature this yarn gives excellent resistance to alkali's as well as acids.